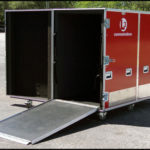 Some of the best loved cases in all of show business come from Olympic cases and their Tradeshow and Exhibit cases department. 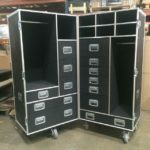 Spanning trade shows the world over in every conceivable genre of interest from antiques to new technologies, tattoos and comic books, national or international, our custom tradeshow and exhibit cases serve them all. 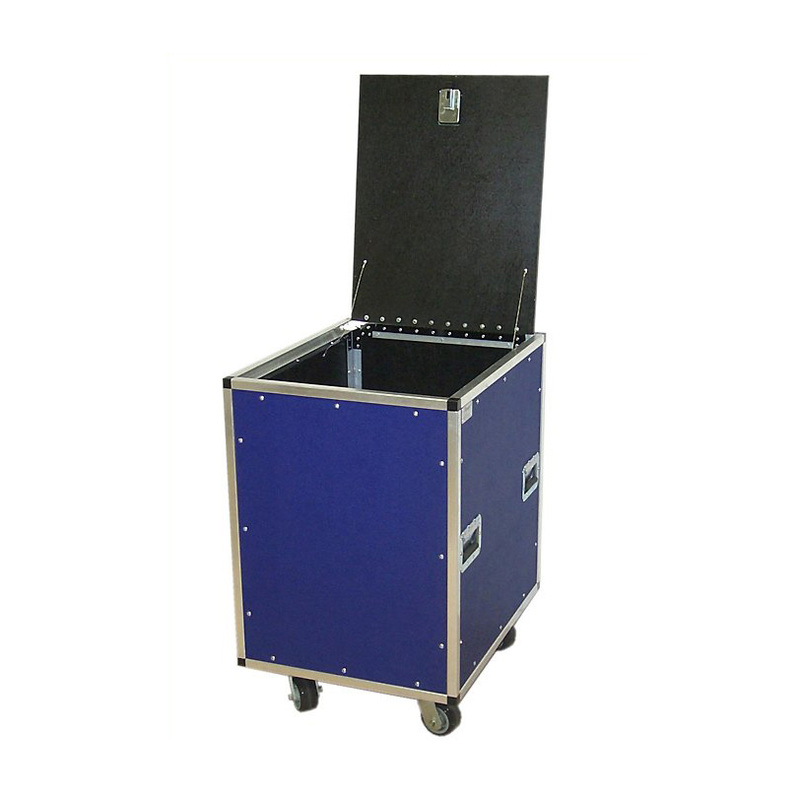 Our cases have beautified many an area with our specialized display materials and convention center cases. 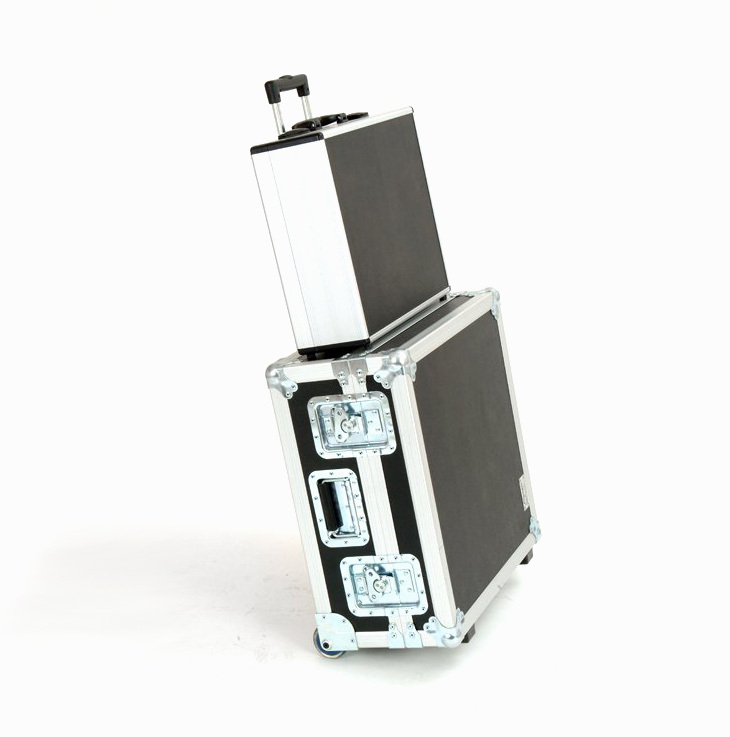 Each style of case has the option to be fully customized. 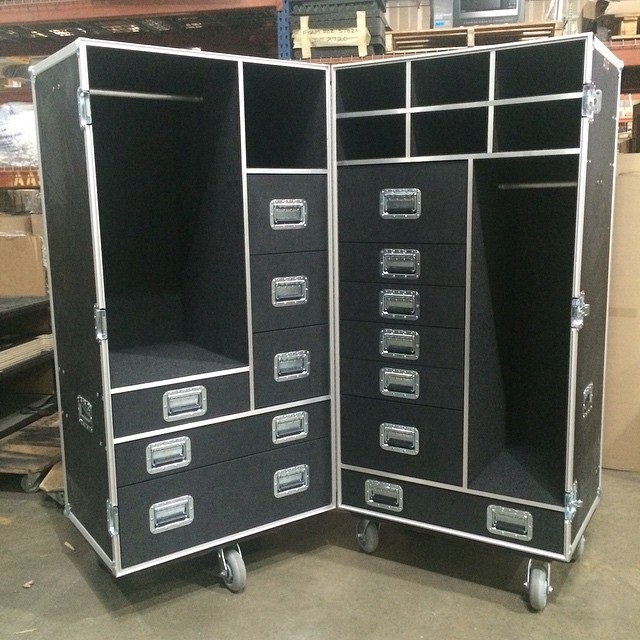 Olympic can accommodate more requests than most of our competitors can and our clientele include some of the world’s best known designers, tattoo artists, convention directors and many more. 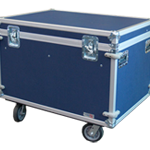 OSo whether you’re showing the most high tech, new gadgets the world has ever seen or displaying the world’s oldest quilt, Olympic tradeshow and exhibit cases will provide a beautiful, functional and safe case for a genuine value. 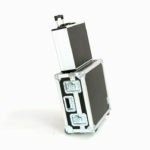 Satisfaction guaranteed and most cases are covered under our lifetime warranty. 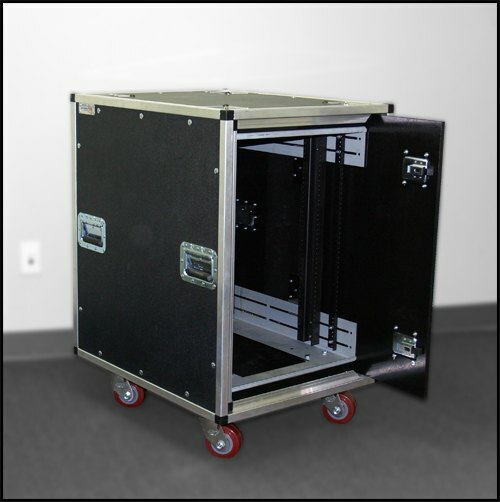 From ATA Cases, to FastPack Cases and more, we have a wide array of solutions to help ship, protects and store exhibit and tradeshow materials and equipment. 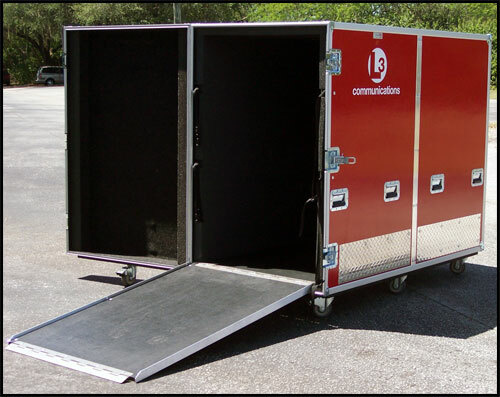 Olympic Case Company’s innovative design practices prove we understand your needs when you are planning for an exhibit or tradeshow. 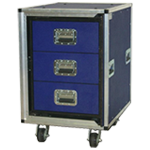 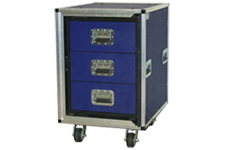 Olympic Case Company takes all factors into consideration including truck pack so you can maximize your space, color and visibility, flexibility of design and durability of materials. 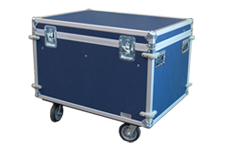 Olympic Case Company builds your custom tradeshow cases to last so you can reuse them again and again. 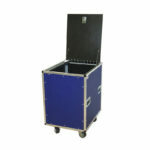 And, as always, you will feel confident that your display will be well protected. 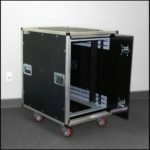 Still not sure if one of our custom cases is the perfect fit? 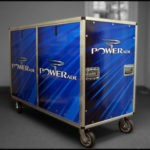 Well feel free to take a peek at some of the tradeshow and exhibit cases we have made in the past. 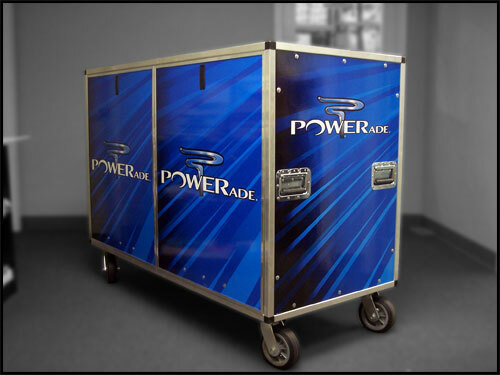 You will find their images below in addition to informative brochures for each premade style and our contact button if you find that you want to inquire about a custom exhibit/tradeshow case.